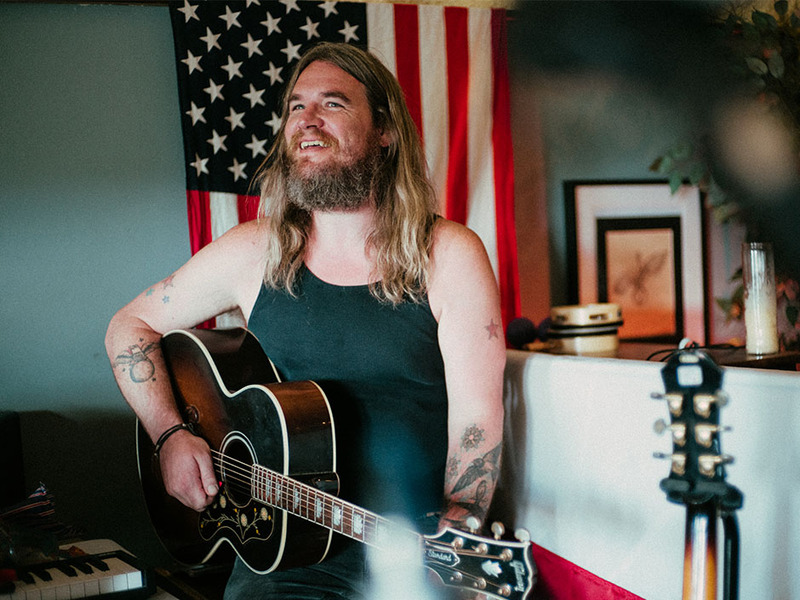 One of Austin’s most beloved transplants, Israel Nash mashes together a range of genres to produce a spiritual country sound. Watch the video for “Lucky Ones” below and be sure to catch Nash on the road this year. Click here to explore Honolulu, HI on Culture Collide.